RUN YOUR OWN BUSINESS HERE!PRIME LOCATION! WALKERS PARADISE SCORE OF 94 !!! WALK TO LAKE MERRITT BART, AMTRAK, SF FERRY! TRANSIT AND BIKESCORE OF 85 !!! 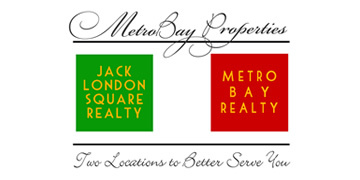 EXCELLENT RENTAL PROPERTY - CAN BE USED FOR WORK/COMMERCIAL SPACE!!! 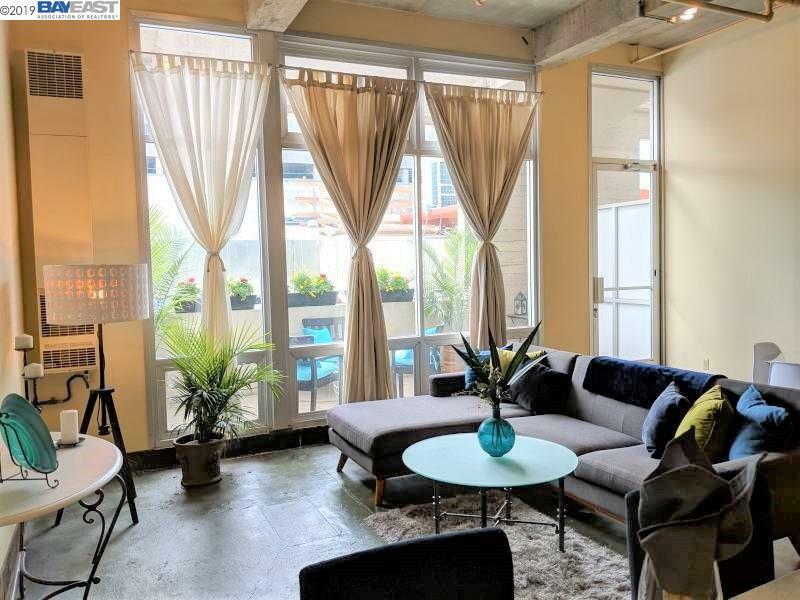 Welcome to Tower Lofts, one of the most sought after warehouse style live/work loft condos in the super cool Jack London neighborhood! BRIGHT, OPEN & SPACIOUS! HUGE FLOOR TO CEILING WINDOWS offer PLENTY OF NATURAL LIGHT in this modern industrial LARGE LIVING SPACE. Concrete floors, IN-UNIT LAUNDRY, NEWLY REMODELED BATHROOM, plenty of storage. Private balcony, open kitchen-perfect for entertaining!! Run around Lake Merritt or literally walk around corner for FREE COFFEE fridays at Bicycle Coffee or Blue Bottle, EAT at super yummy Farmhouse thai, pizza at Forge, listen to music at Yoshis, play at Plank, then stop for a drink at many bars/breweries like Last Chance or Slainte, United Beerworks opening next door! OR take the FREE shuttle to UPTOWN!CALL AGENT to see TODAY!